Expansive 4BR/3BA with 3 car garage in prestigious Ansley Park neighborhood. Triple split floor plan w/privacy doors for each wing. 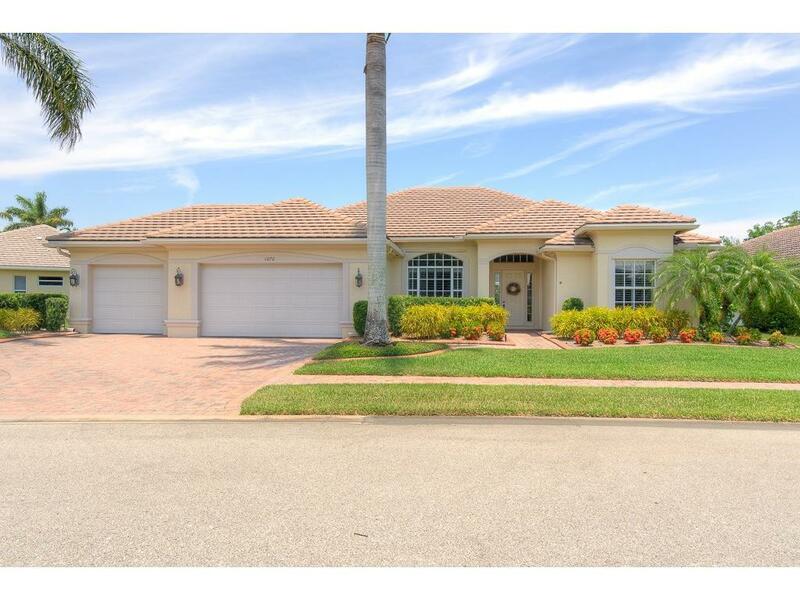 Beautiful spacious Florida rm w/nested sliders that open the whole length out to the lakeside patio. Built-in emergency generator, 2 HVAC units, and upgrades throughout. This home is a decorator's dream. Schedule an appointment to see this special gem today.